Mercury 3.5 HP Fourstroke – With models ranging from 30hp to 2.5hp, the Mercury FourStroke Portable are suited to everything from small inflatables to aluminium dinghies and punts. 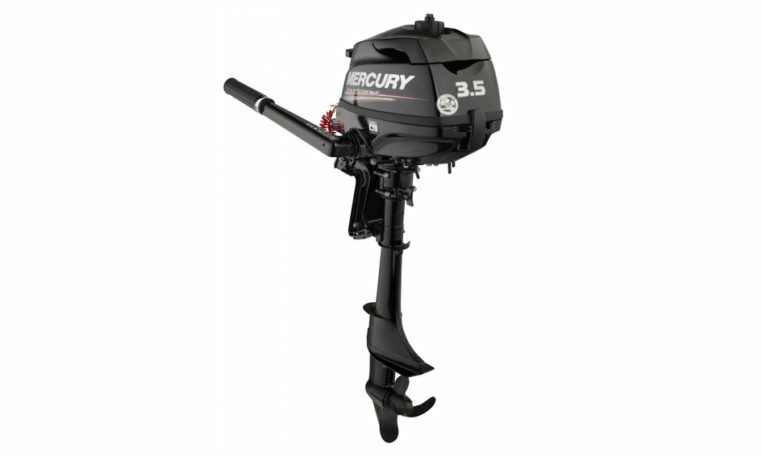 Mercury’s FourStroke Portables are designed with leading edge features for enhanced reliability and performance. Please note: Price is for base 3.5 MH engine only, for rigging and other combinations please contact us.